Historically, when you wanted to go on on a vacation, you would call up a travel agent and tell them you want to go somewhere warm. They would come back to you with one number, which included airfare and lodging. You didn’t know if you were getting ripped off, what kind of commission the agent was getting, or whether or not the hotel was any good. This led to the second generation, of where individual hotels and airlines came out with their own websites and let you book directly, bypassing the travel agent. This a la carte method allowed a consumer to cherry pick a resort based on price per night, proximity to points of interest, how fancy the hotel itself looked, as well as picking the best flight that suited them. With the fragmentation of hotels (over 1000 chains) and airlines (over 100) in the United States there had to be a way for a traveler to make sense of it all and get the best deal. This led to aggregators and search engines, review sites, deal sites, and yield optimizers. The aggregators understood that a person would not spend their time searching through hundreds of sites to find the best price, so they decided to build relationships with all of those sites and created a search engine. Based on travel dates, the search engines would surface the best hotels and flights that meets your criteria. Companies like Kayak (acquired by Priceline for $1.8B) and Priceline (worth ~$63B as of middle of 2016) saw that this was a great way to add value to both sides of the market. They helped consumers find the best deals on their flights and hotels. For hotels and airlines, they provided a way to be discovered through all their competitors’ noise. The chains and airlines could also use the information from these aggregators to be smarter about their pricing to stay competitive. As people started traveling smarter and smarter, there was a growing need to share their feedback about the hotels that they stayed in. Sites like Tripadvisor ($9B+ Market Cap) emerged to capture feedback of past guests. This feedback not only helped prospective visitors of the hotel, but also helped the hotel modify its own offerings. Then two kinds of yield optimization sites appeared. The first was a deals site — Travelzoo ($122M+ market cap). At Travelzoo, hotels can list discounted rooms to help move their inventory. The second type of yield optimization site is HotelTonight, which lists hotels which have severely discounted rooms for that night. As mentioned earlier, this makes sense for the hotel in two ways: 1) it brings in revenue that they wouldn’t have realized earlier, 2) it doesn’t cheapen the brand because the discount is given so infrequently. All the different companies mentioned above have the most valuable thing binding them together; a consumer with the intent to buy. As consumers begin their journeys from different directions, whether it’s just casually searching for deals, or the highest rated spa vacation, or they know exactly which hotel they want to stay at because of word of mouth. Overall, the travel industry seems overly competitive without any room for any new companies. The blue ocean for hospitality was created by taking previously non monetizable lodging inventory and making monetizable. Companies like Airbnb, VRBO, and HomeAway made renting out people’s spare bedrooms or vacation homes as simple as booking a regular hotel room. Consumers felt as if hotel prices were too high and they had no other alternative. The case was that hotel prices were too high because there was no other alternative. The home sharing economy brought all the fragments of the travel industry, and put it in one place. On Airbnb, you can search all homes in any city that can be rented (Kayak). 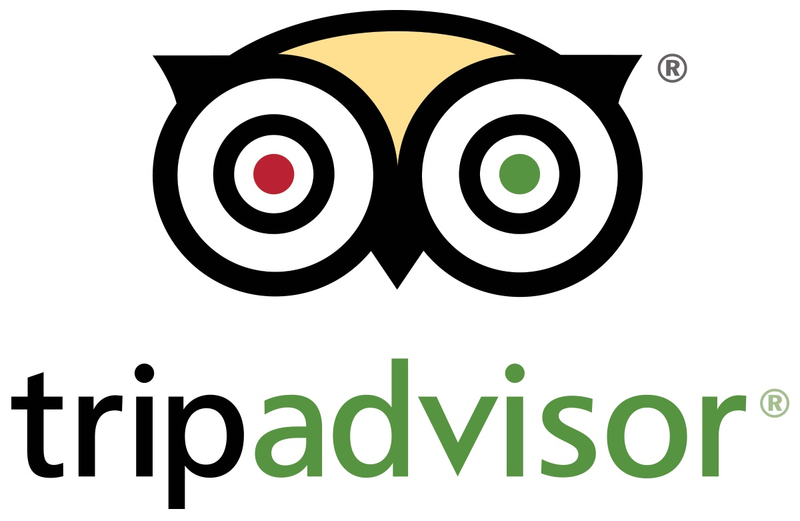 In addition, you can read the feedback of the previous guests (TripAdvisor) that have stayed in the same home. Can you envision the next iteration of the travel industry? What can that iteration enable that the current incumbents don’t? Do you see the travel industry utilizing any tools or tactics from another industry to help it evolve? What is the most important metric for a flight / hotel to have? Is it cheapness, prestige, strong reputation, or something else? How can you apply this non-monetary metric to your business to make yourself stand out?